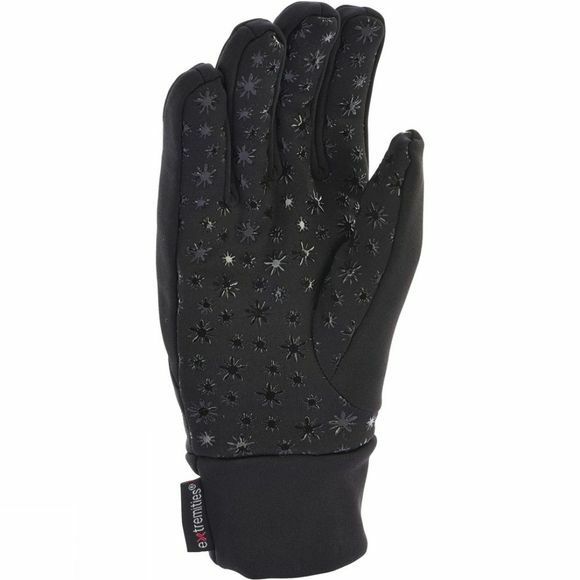 The Mens Super Thicky Gloves from Extremities is an ideal everyday glove for autumn and winter. 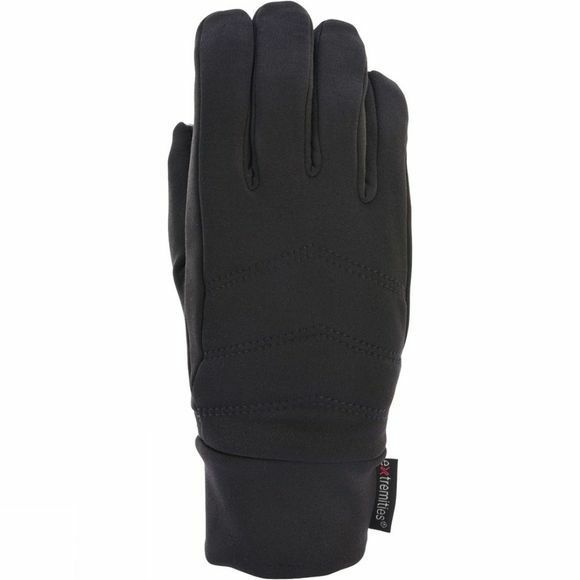 It includes 3oz PRIMALOFT insulation for warmth yet low bulk and also has touchscreen compatible finger and thumb, so no need to take your glvoes off to use your phine. A grippy silicone palm on the gloves provides good grip too.